Your smartphone is kind of like a supervillain: it’s super-intelligent and has fantastic capabilities, but it’s also insanely hungry for power. 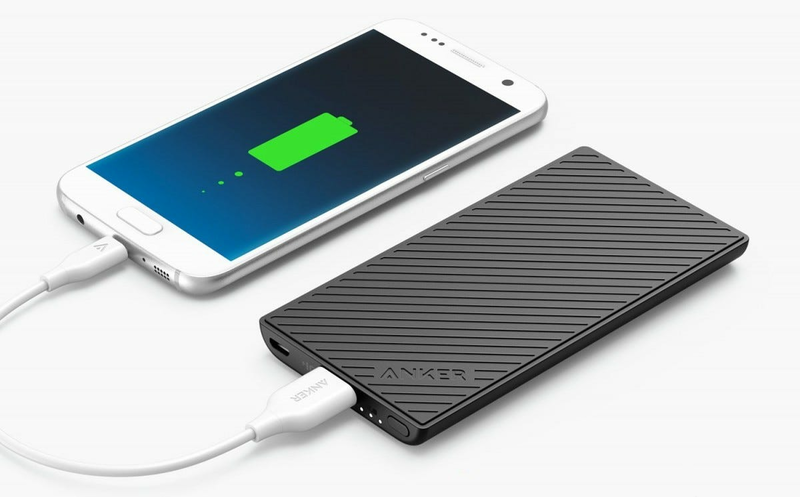 Feed it on the go with these picks for the best portable battery chargers. Portable batteries are pretty simple in technical terms—a big honkin’ lithium-ion cell, a plastic case, and some connections to get the electricity in and out. But as with any product, thoughtful design and handy features can boost some models above the rest. 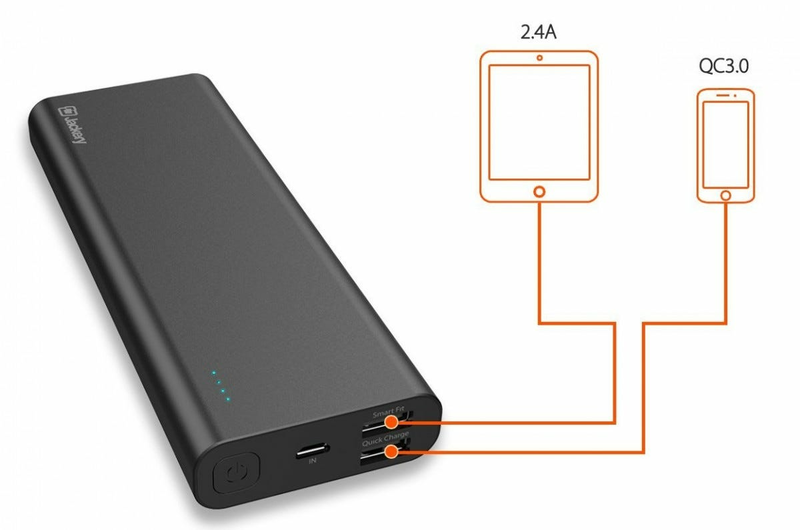 We’ve chosen the best battery for users with multiple devices, the best one for those who need to juice up a laptop, the one with the most massive portable capacity, the best to take advantage of new fast-charging phones, and the most pocket-friendly battery on the market. Note that there are no batteries below that use Qi wireless charging. There are few out there, and the technology itself is getting more and more popular thanks to its inclusion on the latest iPhones. 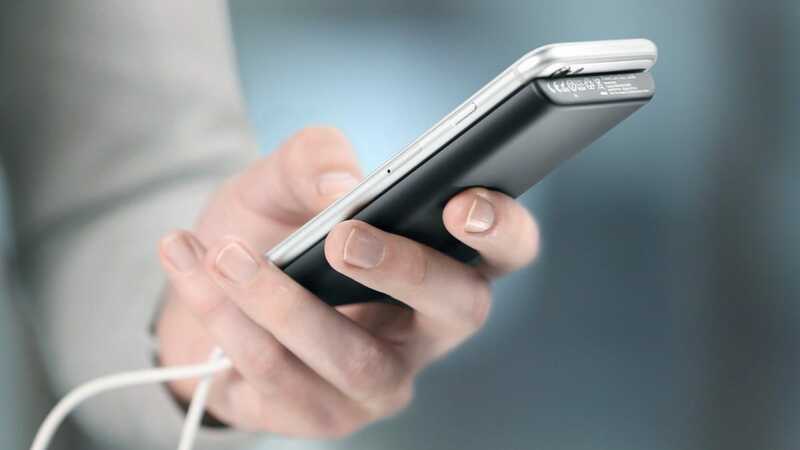 But with the inherent inefficiency of wireless charging (quite a lot of the energy is lost between the battery and the phone compared to a conventional charging cable), we don’t think they’re especially good buys at the moment. If you want wireless charging, stick to something you can plug into a wall—at least for now. 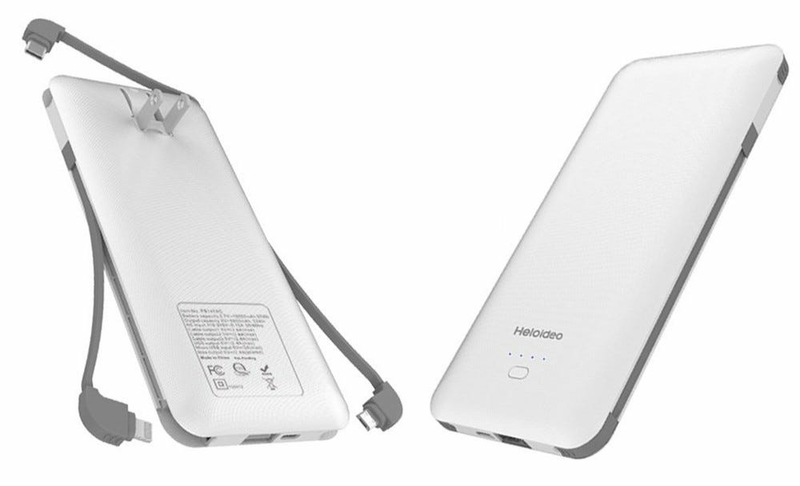 At first the Heloideo 10,000 mAh battery doesn’t look like much. But look again and you’ll see that it’s packing some hidden surprises. Tucked into the plastic case is not one, not two, but three integrated charging cables, for Lightning port iPhones, newer Android phones with USB-C, and an older MicroUSB port to cover all the bases. The back of the gadget also includes a fold-out AC plug so you can stick the thing directly to the wall to recharge it. Throw it in a bag for a weekend and you won’t need any extra chargers or cables to keep your phone full. At $40 it’s a bit pricey for the capacity, but the convenience and versatility makes up for it. Read our full review if you’d like more details. 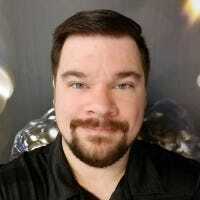 Even with USB-C becoming the standard port for laptops, you’ll need some extra electrical oomph if you actually want to charge a full computer up. The RAVPower model stands out thanks to its compact design with a full AC outlet, eliminating the need for extra cables for each laptop manufacturer on some competing models. 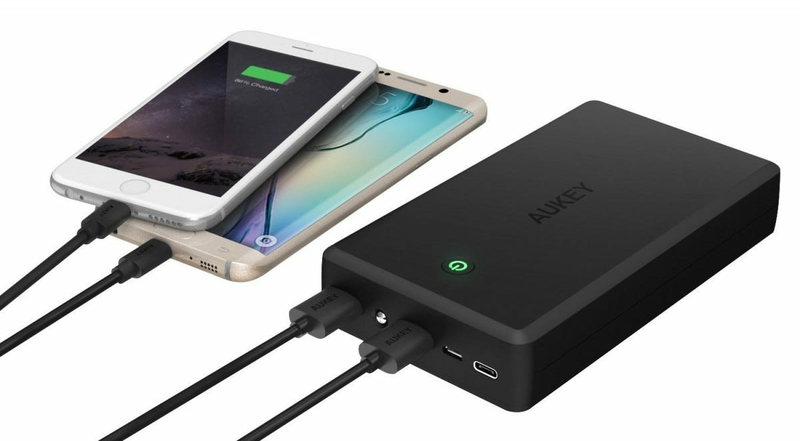 With a hair over 20,000 mAh and a maximum output of 65 watts, this should handle a full recharge for most thin-and-light laptops. The device also includes a standard USB and a USB-C port for phones and other gadgets. At $90 it’s very competitive with similar products, and surprisingly compact too. Big phones with big batteries tend to support at least one protocol for high-watt rapid charging. The Jackery Thunder series is made with these devices in mind. It’s a fairly standard and surprisingly portable design, with a curvy plastic body that comes in 10,050 and 20,100 mAh capacities. The maximum output is a hefty 18 watts, and it’s certified to work with Qualcomm’s Quick Charge 3.0 system. At just $16 and $20 for the 10K and 20K models, respectively, these batteries also make a great budget pick, with a handy secondary outlet if you should need to charge two gadgets at once. The PB-Y3 is a 30,000 mAh monster that should be able to recharge a high-end smartphone somewhere between seven and ten times before it runs out of juice. 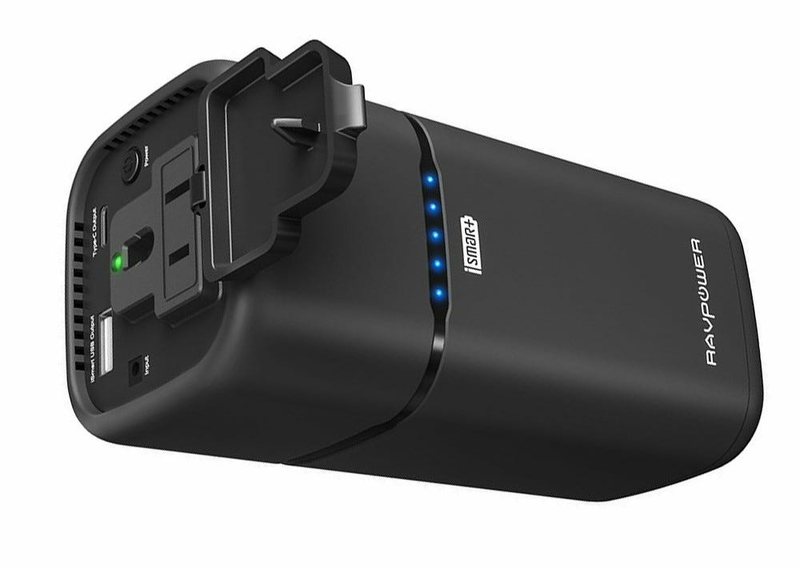 On top of that, it features two standard USB ports with support for Qualcomm Quick Charge, a USB-C port for your future-proofing needs, and an integrated LED flashlight (so you can see around your tent without draining your phone’s battery directly). This one’s a beast, more than twice the size of even the biggest phones, so you’ll want to stick it in luggage or a backpack for the most comfortable travelling. A unique feature is the ability to recharge the PB-Y3 with both the USB-C port and a MicroUSB port at once for quicker top-ups. There are batteries that shave a few millimeters off of the PowerCore Slim’s 10.16mm frame, but pure dimensions aren’t everything. We like this model because of its thoughtful ergonomic design: the curved case on one side and flat, grippy plastic on the other make it perfect for holding it directly to your phone in a single hand. 5000 mAh will probably only be enough to fully recharge your phone once, but this design is perfect for slipping into your pocket when all you need is that mid-afternoon boost to get you through. Umbrellas are a helpful tool to keep drenching rains (or burning rays) off your head. Whether your priority is durability, style, size, or ease of use, we’ve rounded up ten fantastic umbrellas to fit into any lifestyle and budget.